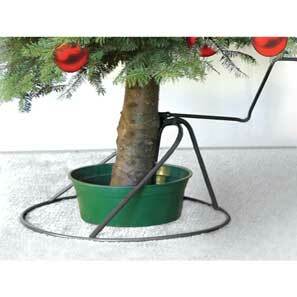 Display Christmas trees with the high quality, uniquely designed Pro Tree Stand. In minutes you can give your trees additional weeks of beauty and longevity because of the large water capacity. And in just seconds your tree can be easily straightened for a perfect presentation. All Steel, forest green powder coated construction.